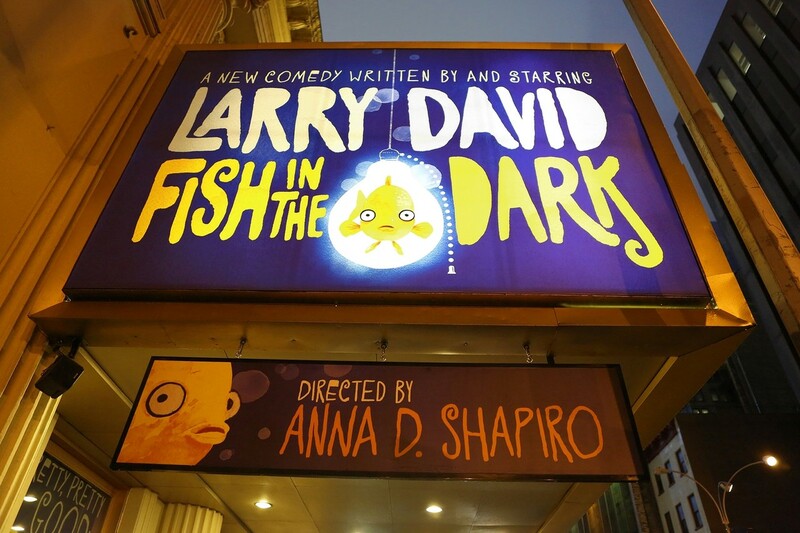 Columbia College Chicago Theatre Department alumna Anna D. Shapiro‘s new Broadway show — Fish in the Dark, written by and starring Larry (Curb Your Enthusiasm) David — doesn’t open till Thursday, March 5. But the production, now in previews, has already garnered more than $14.5 million in advance ticket sales. 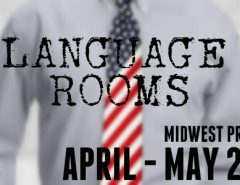 The play, directed by Shapiro and costarring Rosie Perez, is slated to run through June 7 at the Cort Theatre in New York. Orchestra seat prices range from $225 to $425, ranking them among the most expensive tickets ever on Broadway. 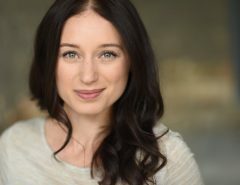 Before previews began, Shapiro spoke with Tablet magazine about her experience working with David.